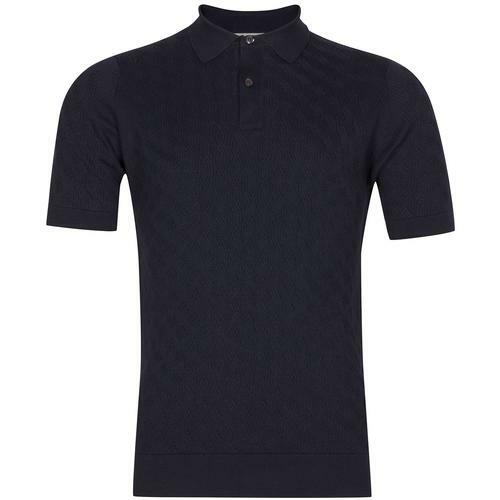 Pretty Green 'Brentwood' Chevron block knitted polo shirt in Grey. The chevron design has been a staple of retro fashion for decades, from 60's mod dresses to 80's football kits. 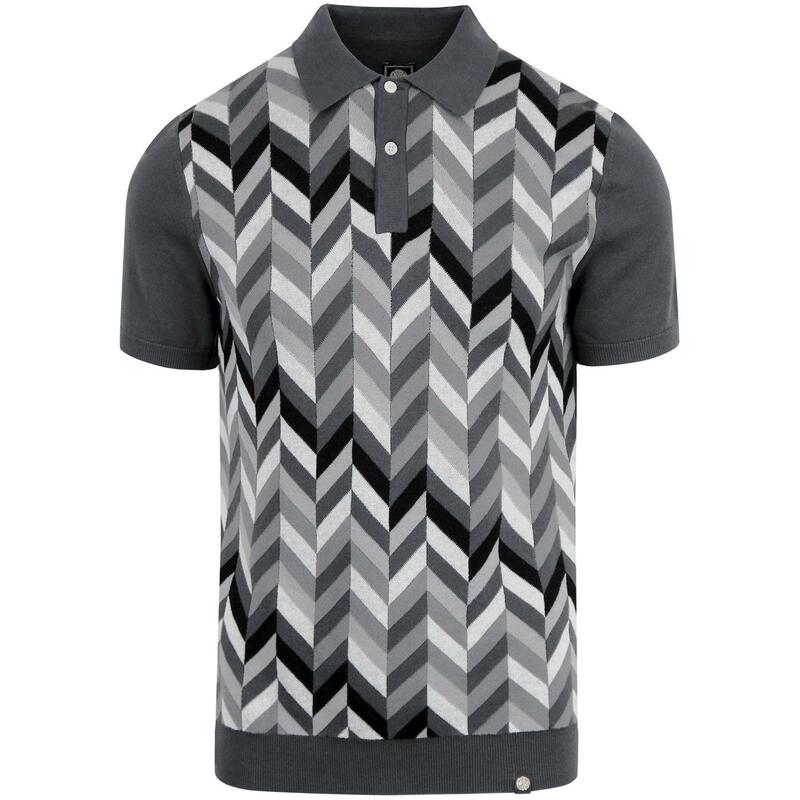 This pattern covers the front of the shirt and benefits from many shades of grey, creating a stunning retro chevron look. 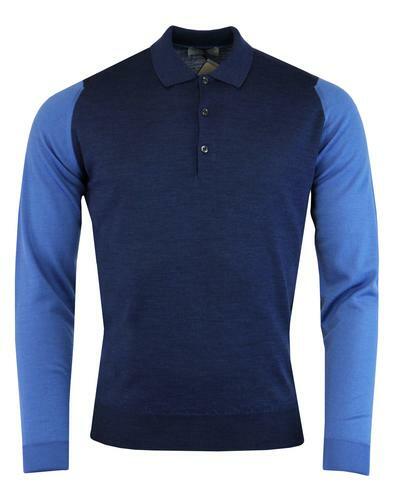 the reverse is a solid dark grey colour and matched the sleeves and mod fold down collar. 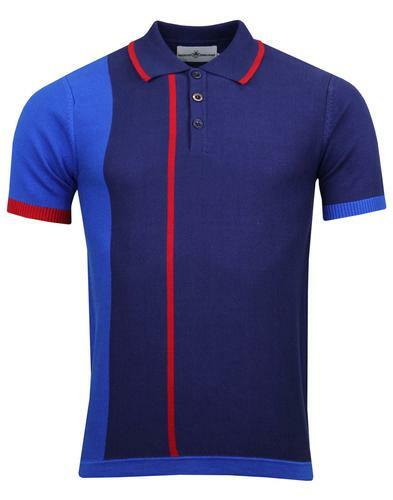 A cool sports inspired chevron polo shirt, perfect as a casual terrace top or for smarter formal attire. 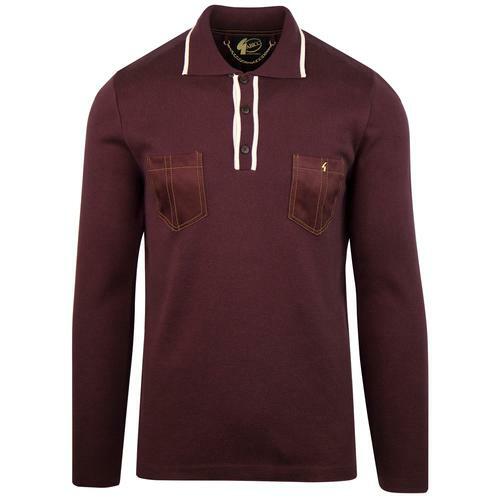 - Pretty green 'Brentwood' chevron block knitted polo in Grey. 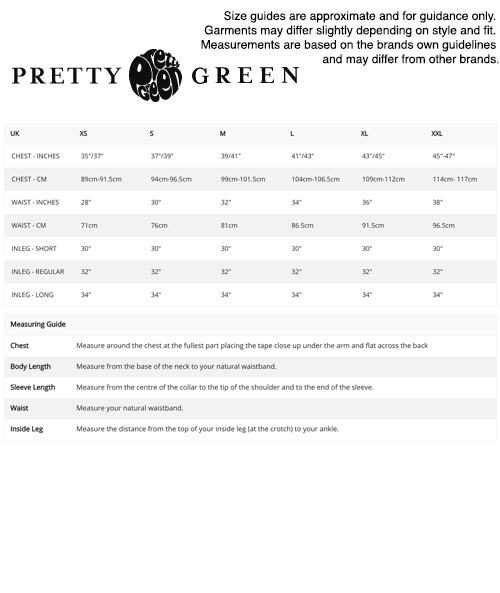 - large mod fold down collar with signature corozo button placket.